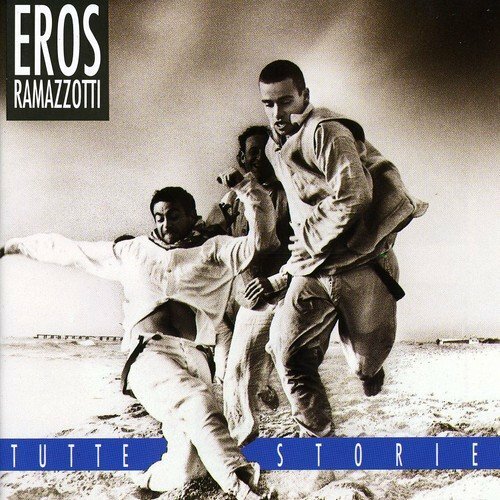 Tutte StorieOriginal Italian Versio N by Sony Music Canada Inc. at WA Tunes. MPN: 74321 14329 2. Hurry! Limited time offer. Offer valid only while supplies last.